1. What's the difference between a Product brand and a Service brand? Product brands are about products. Mars, a classic Product brand, doesn’t answer back, doesn’t get tired, isn’t anxious, is always ready to perform and always tastes the same. Every experience with a Product brand is/should be identical. Service brands aren’t like that. Service brands are about people. People who represent the organization lose their tempers, get tired and anxious, and sometimes have just had enough that day. Every experience with a Service brand is therefore different. 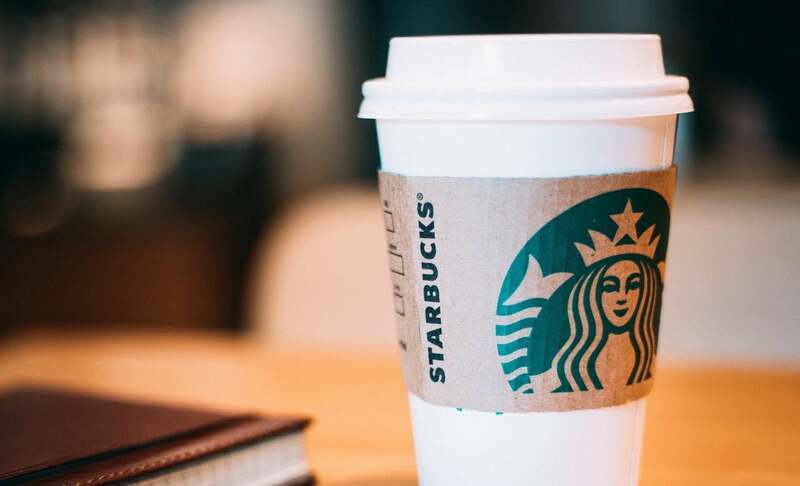 Whatever you feel the Starbucks brand stands for, one thing all Starbucks customers can agree upon is that the chain has elevated the ubiquitous coffee house to much more than a commodity by making it a special, customer oriented experience, it's become a Service Brand. Similarly, Virgin has done the same with everything from air and space travel to music festivals. The Virgin 'Service' brand revolves around delivering value pricing, high quality, fun, innovation, while being authentic, people-oriented, hip, and associated with Virgin founder Sir Richard Branson and his personal reputation. Not to mention - great customer service. Many of the people who are in charge of managing Service brands (CMO's, MD's, Call Centre Directors, Customer Service Directors) have been trained in the traditional school of creating great consumer product brands. Their attempt to manage Service brands as though they are Product brands has created vast problems. For the customer, the person who represents the brand is the brand. If the person representing the brand doesn’t perform properly, the relationship between the brand and the customer may collapse. The implication of this is that service-based organizations have to focus on their internal employees to a far greater extent than product-based organizations. And this is what the new breed of Brand managers are starting to learn. Brand managers (like most managers) are pretty conservative, they hate change and they cling to outdated mantras (like the belief that the most important audience for the brand is the customer). And it shows – on hold with call centers for hours, putting up with rude airline staff, clients canceling meetings without notice, all that petty harassment which comes from badly managed service brands is now part of our daily life. Creating happy customers by educating and involving staff in the brand is not rocket science. Unfortunately, too many big service brands still aren’t getting it right. Think 'Airlines' (sans Virgin and Southwest), 'I have to pay extra for what...?'. Think 'Banks and Telcomms', "Please press #1 to talk to a human, please press #2 for any type of service, please press #3 for us to hang up on you". If internal employees are taken seriously and time is invested in educating them on what their brand stands for, employees will realize that everything they do reflects on the brand. They will begin to feel brand ownership and do their best to contribute to its success – each in their own capacity. So what are some of the simple tactics to ensure our internal teams are making every interaction with our Brand partners a positive one? What are your thoughts and insights? What experiences have you had with Service brands - good or bad?